Why Choose Mereside Primary School? A very warm welcome to the Mereside Primary School Website. We hope to provide you with plenty of information about the school, ethos, aims and the exciting curriculum and provision that is offered here. We know our children incredibly well and use this knowledge to motivate, encourage and care for them throughout their time at our school. Our highly skilled staff team are committed to ensuring that school is a happy, exciting learning environment where all our children are supported to do their best. We have a strong pastoral team and the care, guidance and support our children receive is second to none. Our motto is “learning Together, Achieving Together” which demonstrates our commitment with pupils, parents, staff, governors and the local community to nurture a culture of lifelong learning for all. Our children have access to creative, sporting, musical and cultural opportunities with a wide variety of extra-curricular activities. We aim to develop independence and self-confidence so we are all enthused to become the very best that we can. 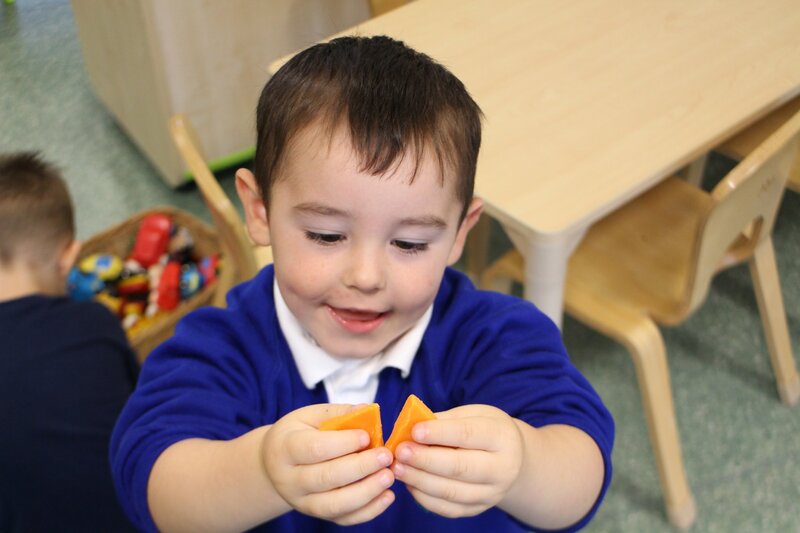 At Mereside Primary School we endeavour to ensure all our children obtain and achieve the highest of standards, whilst providing a secure and safe environment with fun and challenging learning opportunities. We would love for you to come and visit us so you can experience the school and all we have to offer for yourselves. Visits can be made via our school office on 01253 761531. We are very proud of our school and all its achievements and we hope that your child/children will be very happy here.